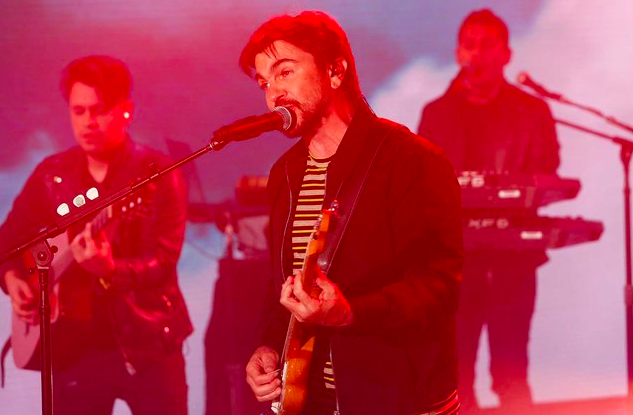 The 46-year-old Colombian musician has released the exclusive behind-the scenes footage of the music video for his oh-so-catchy new single “La Plata,” a collaboration with Lalo Ebratt. “La Plata,” released last month, fuses vallenato with cheerful and funny lyrics that stick in your head. The official video has logged more than 34 million views on YouTube. The clip was recorded in Colombia under the direction of 36 Grados.